Collects What If? Ghost Rider (2018) #1, What If? New Mutants (2018) #1, What If? 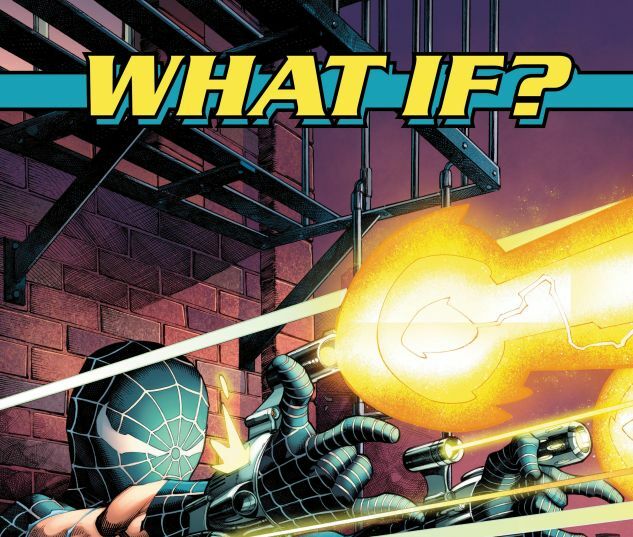 Spider-Man (2018) #1, What If? 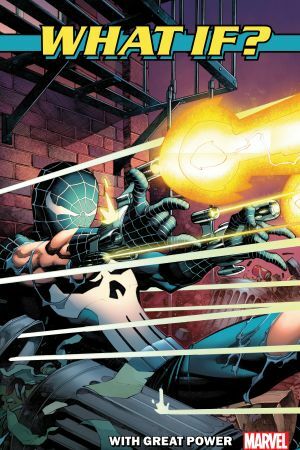 The Punisher (2018) #1, What If? Thor (2018) #1, What If? X-Men (2018) #1. Uncanny tales from the infinite possibilities of the Multiverse! Ask yourself what if...Marvel went metal with Ghost Rider? Or Doctor Strange was training Illyana “Magik” Rasputin to become the next Sorcerer Supreme? Imagine that the responsible Peter Parker wasn’t the one bitten by the radioactive spider — but instead it was an egotistical bully like Flash Thompson! 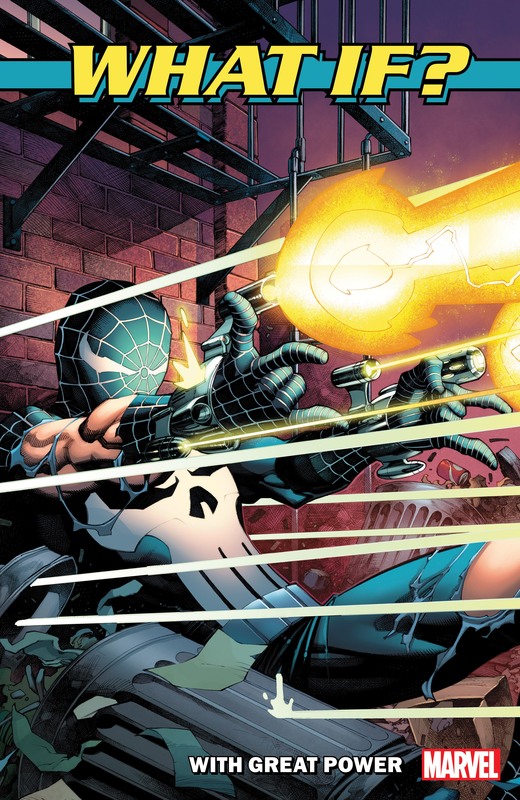 Or that Peter’s Uncle Ben and Aunt May were both slain, setting him on a violent path to becoming — the Punisher?! On other worlds, Odin is slain, Jotunheim becomes home to a Thor raised by the king of the Frost Giants! And the digital wonderland of the EXE/scape hosts X-Men more extraordinary than you’ve ever imagined!